Company: Halliburton Skills: WellSite Supervisor Experience: 10 + Years Education: Tech/Vocational Cert/Apprenticeship Location: Cuidad del Carmen, Campeche, Mexico Status: Active No location/work authorization restrictions found. Responsible for all drilling and other well operations at the rig site. Understands objectives of the well construction operation and takes actions required to accomplish the objective. Responsible for all rig operations and reporting and protects the health and safety of employees, contractors, and the general public from harm resulting from operations. Protects the environment from damage resulting from operations. 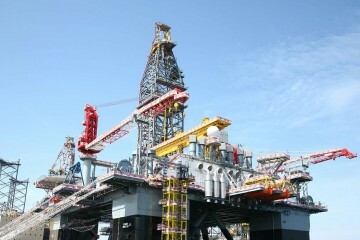 Coordinates work of product services lines and subcontractors including rig contractor to meet engineered well design. 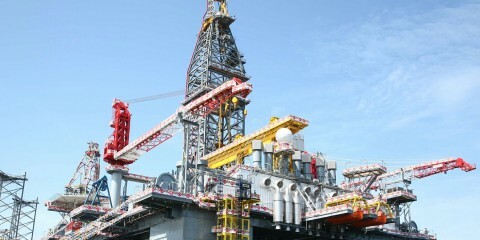 Supervises day-to-day field operations at the rig site. Responsible for move-in and rig up of drilling rigs. Directs drilling processes such as drilling, circulating, running casing, cementing, well logging, and formation testing. Directs rig-down and move out of drilling equipment. Manages field drilling operations to accomplish specified drilling objectives within agreed-on time and cost objectives. 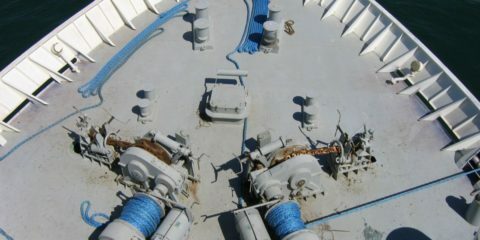 Position requires current IADC or IWCF well control certification. Typically requires 10+ years of experience and at least 5 years operations management experience.